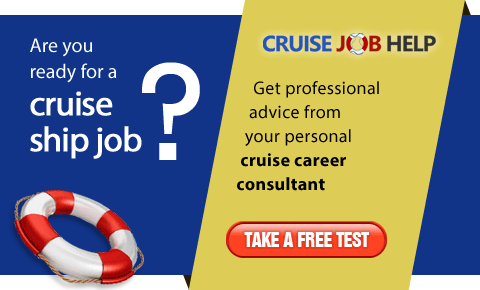 Safe Cruise Agency is the leading professional recruitment and employment agency from Serbia, Europe. 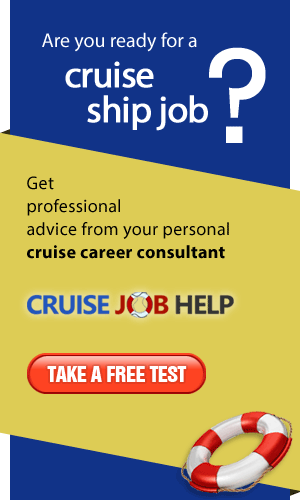 As a company we are, among other, specialized in recruiting qualified personnel for Cruise Ships. Our experienced staff preselects and prepares applicants for different Cruise companies. Safe Cruise Employment Agency was established in 2008 in Belgrade, Serbia. Our main purpose is to seek and find jobs for candidates who would like to work on cruise ships. For last 10 years we were in opportunity to send thousands of people to work on cruise ships, to earn money, meet new people, progress in their carriers and see the world.